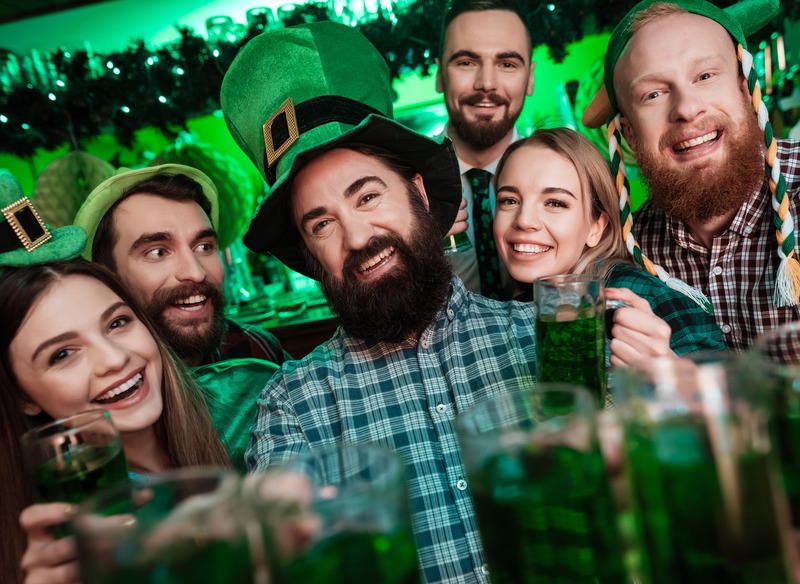 Wear your green and celebrate the Irish on our St. Paddy’s Day Party Cruise! Let loose and enjoy a cruise on Seattle’s lakes while dancing to the sounds of our onboard DJ. Irish specialty cocktails, Irish beers and whiskey from our full-service bars will quench your thirst while our chef’s delicious appetizers will keep you going all night. • Boarding: begins at 8:30 p.m.• Departure: 9:00 p.m.• Return: 11:30 p.m.